Every month we have a birthday party to celebrate our birthdays! 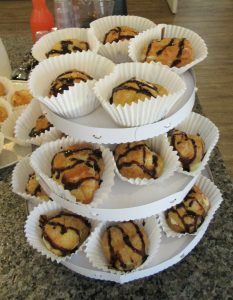 This month we had cream puffs…delicious! Our chef’s the best!